LG G7+ ThinQ has a 6GB LPDDR4x RAM with 128GB storage (UFS 3.1) which is further expandable memory up to 2TB with microSD. On Camera, it has a 16-megapixel dual rear camera, standard and Super Wide Angle configurations and an 8-megapixel camera. It also has AI CAM that now offers 19 shooting modes, up from eight. It also has new Super Bright Camera with images that are up to four times brighter typical of photos shot in dim light through the combination of pixel binning and software processing, the AI algorithm adjusts the camera settings automatically when shooting in low light. 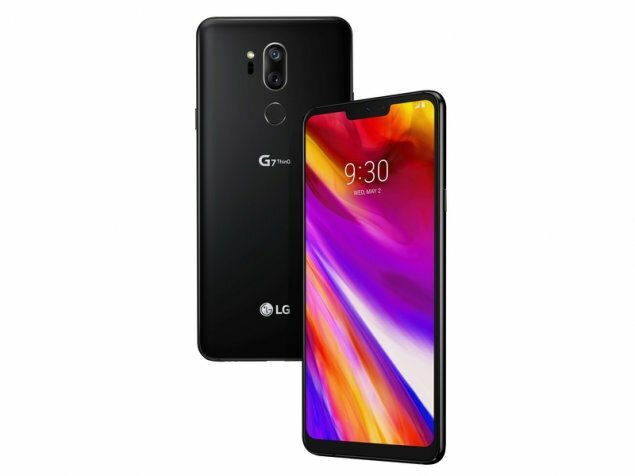 LG G7+ ThinQ is priced at Rs 39,990 and will be available exclusively on Flipkart starting August 10th.